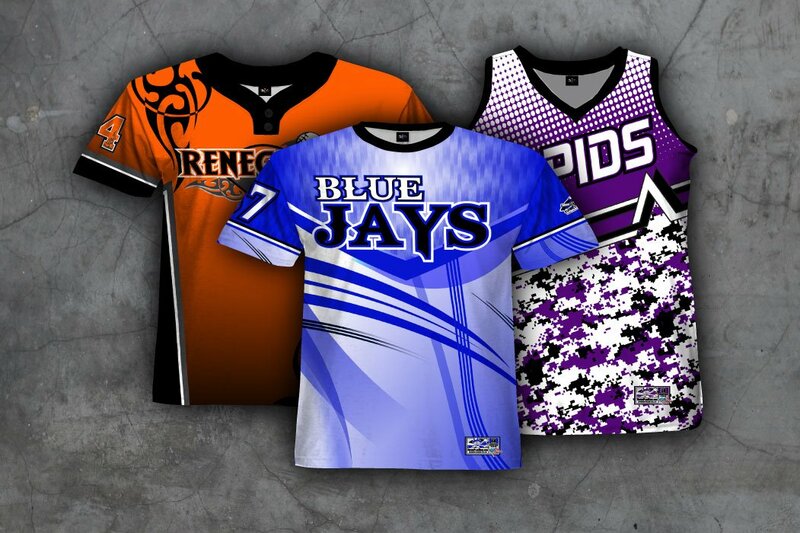 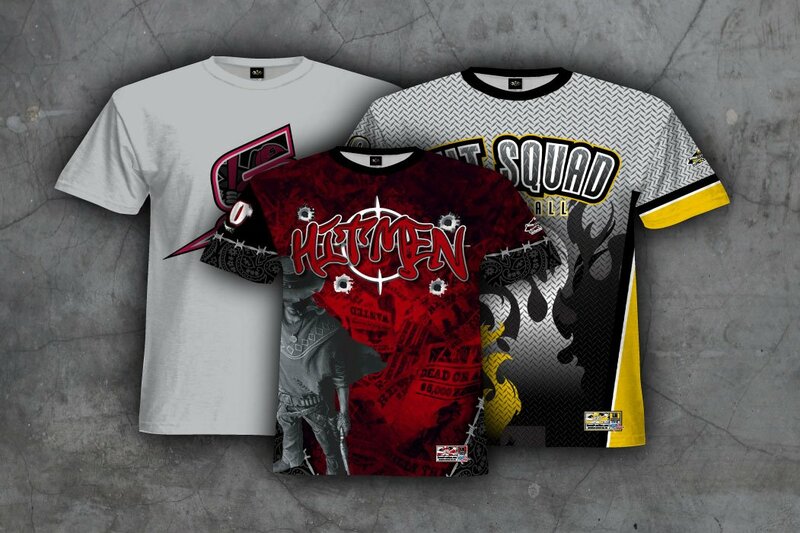 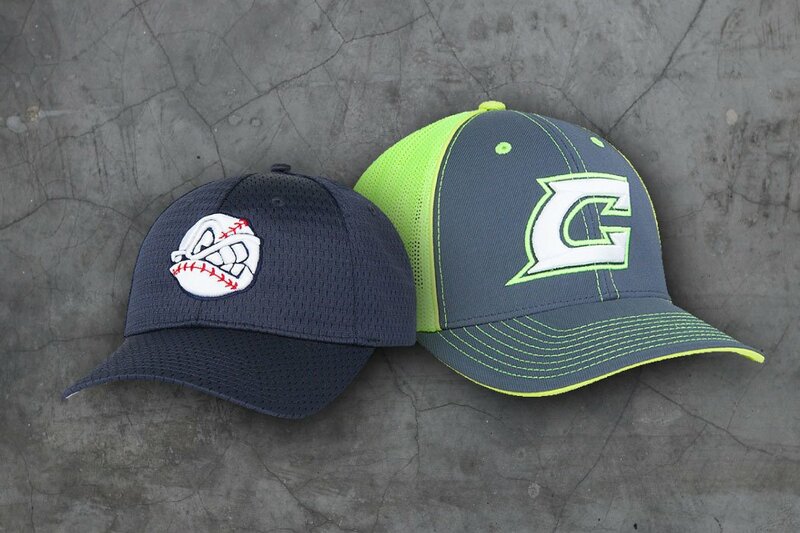 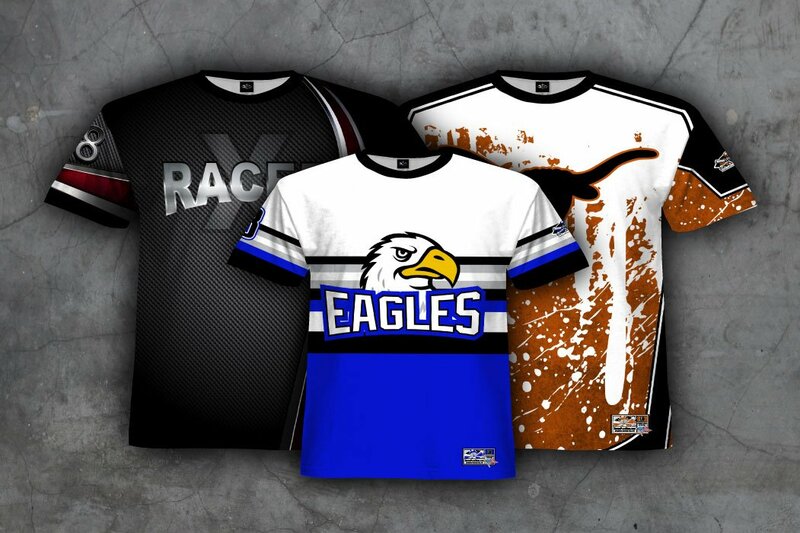 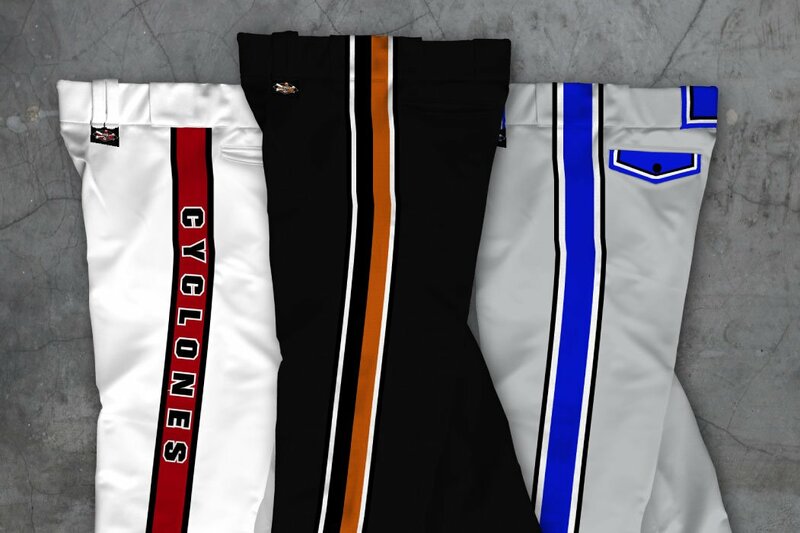 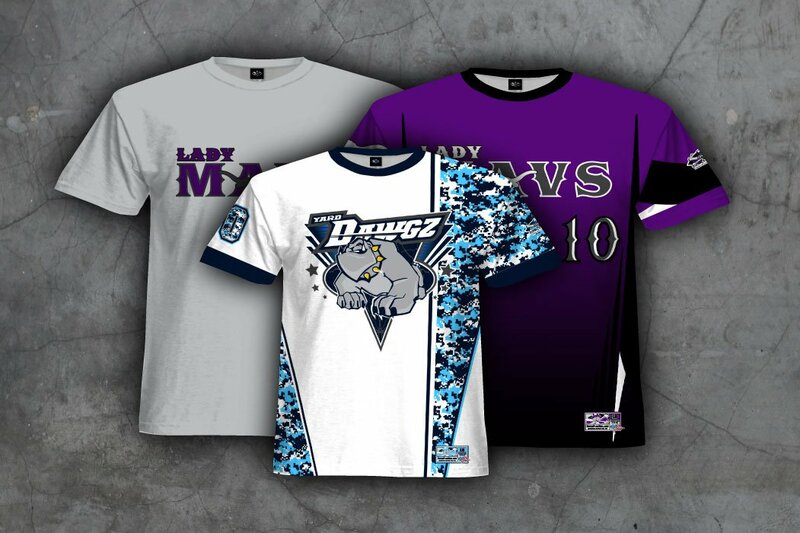 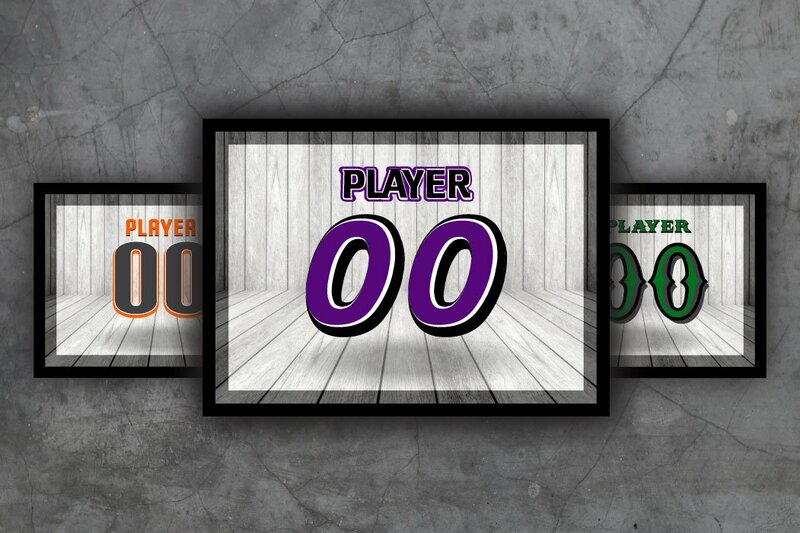 Rover Plus Nine Custom Uniforms has all products needed to outfit your team. 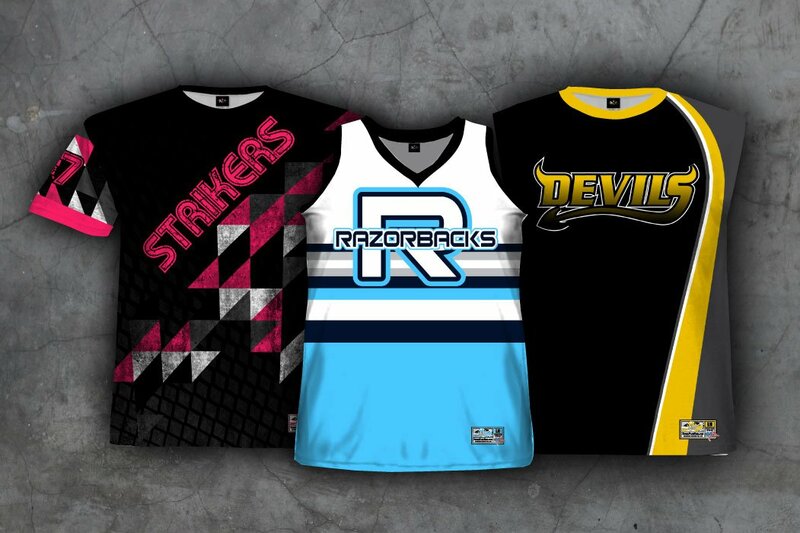 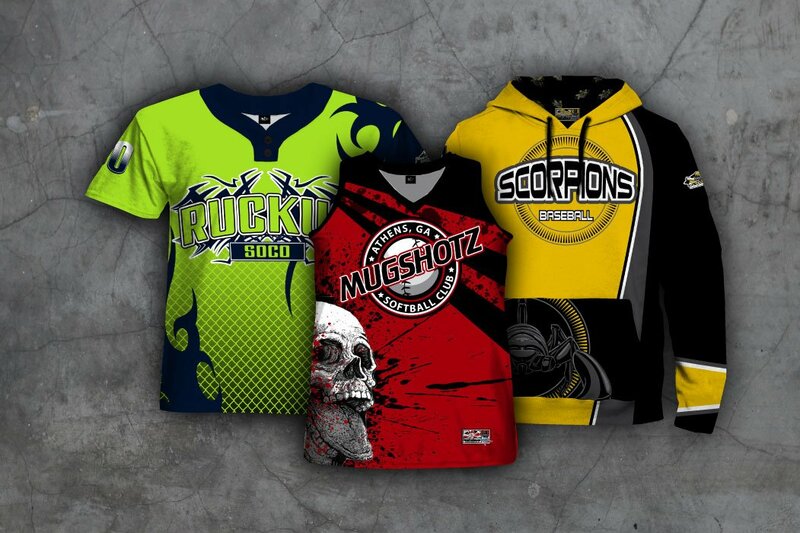 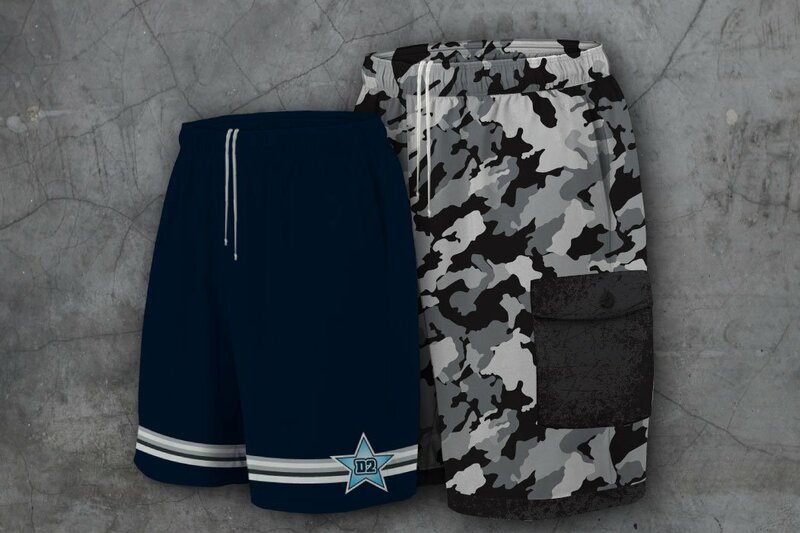 With a custom options to ensure your team stands out on the field and an online designer to help minimize art fees you get unique, one of a kind uniforms without a large price tag. 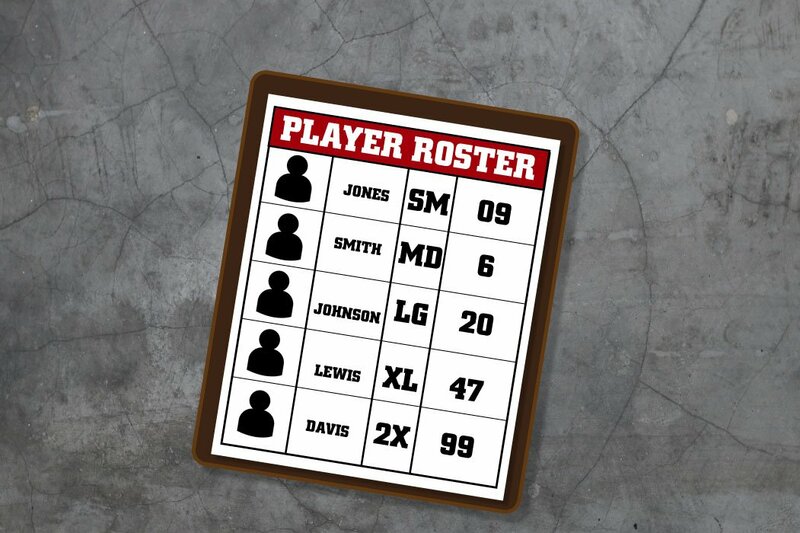 On top of our amazing pricing, Rover offers teams of 12 or more players discounts on team packages. 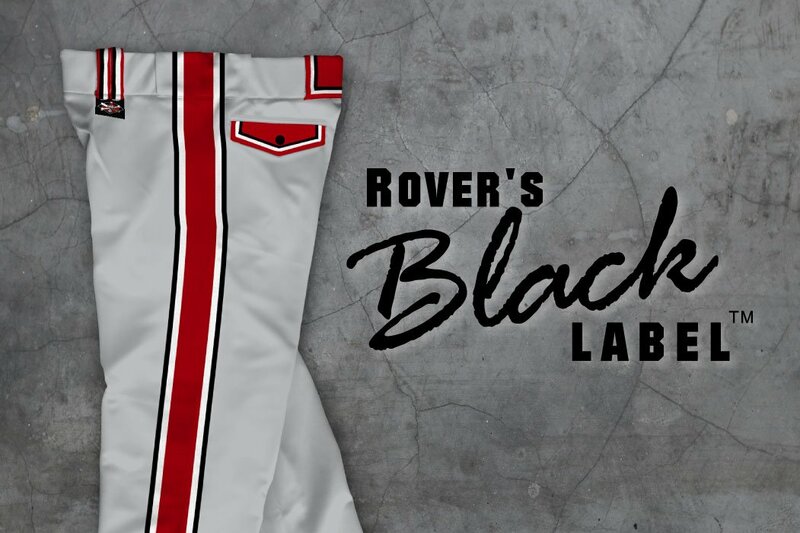 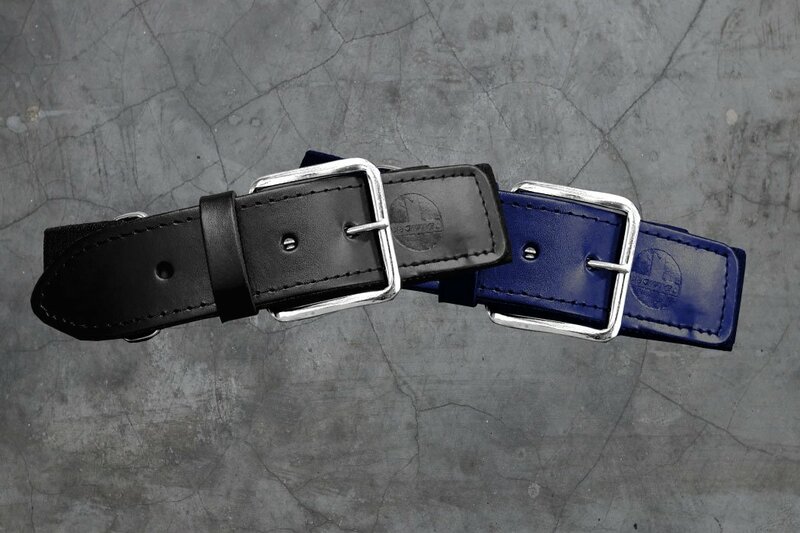 So when you suit up with Rover, you know you are getting the best pricing and the best quality available.